Medical providers need to focus on their patients and not tedious administrative task. This is one of the core principles for ABCSrcm. We let healthcare professionals excel at what they were trained to do – help their patients. Our experienced medical billing service allows healthcare provider offices to quickly process and render insurance claims. From locating points of revenue leakage, cleaning up aged accounts, or monitoring credentialing data; our professional and friendly staff ensures that your practice’s revenue cycle is not interrupted by write-offs and takebacks. We have a growth-oriented focus that motivates us to constantly strive to add value. We believe in creating a partnership, with the goal of growing your practice. One way we accomplish this through our problem-solving mindset and decades of experience. ABCS can solve many of the problems that commonly occur for healthcare practitioners whether it is from a backlog of aged accounts, an uptick in denied claims, lack of internet presence, etc. Our medical billing service provides real solutions for a variety of healthcare specialties. When your medical office succeeds — we succeed. We submit insurance claims promptly and accurately the first time. Otherwise, a medical practice can experience cash flow problems. Our attention to detail is also applied to denied or rejected claims. When denials occur, insurance payer guidelines and remittance data are quickly investigated in order to discover what triggered the denied claim. Simultaneously, the staff at ABCS starts the process of appealing the denial. When dealing denied claims, medical practitioners are forced to spend valuable time and resources corresponding with insurance providers (and patients) in order to capture some of this lost revenue. These problems can gradually build up and occur due to a variety of factors: incorrect CPT codes, lack of credentialing, not in the network, faulty EDI, etc. In addition, many healthcare professionals struggle to stay ahead of the changing policies and regulations surrounding public and private payer insurance. From maintaining access to insurance panels and re-attestation to revalidation staying up-to-date on the CAQH, practitioners often find that they spend more time on paperwork, and less time seeing patients. 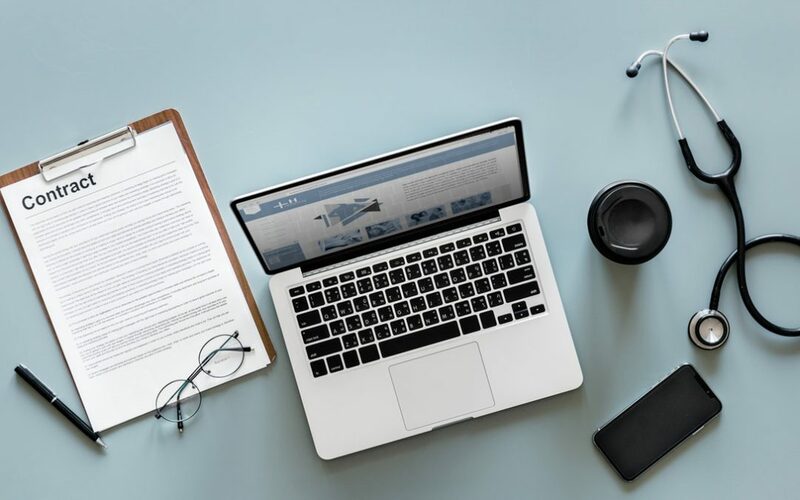 If healthcare professionals want to optimize their revenue cycle, they need to partner with medical billing specialists who are knowledgeable about current documentation requirements, coding procedures as well as best industry practices. ABCSrcm’s customer-centric approach to the business of healthcare provides cost-effective solutions for the billing and credentialing problems that medical providers face. We provide experienced medical billing, credentialing and workforce management tools (SaaS). In addition, we offer healthcare-focused SEO/PPC services and website development for medical professionals. For additional questions about this topic or other healthcare-related questions, please contact us.